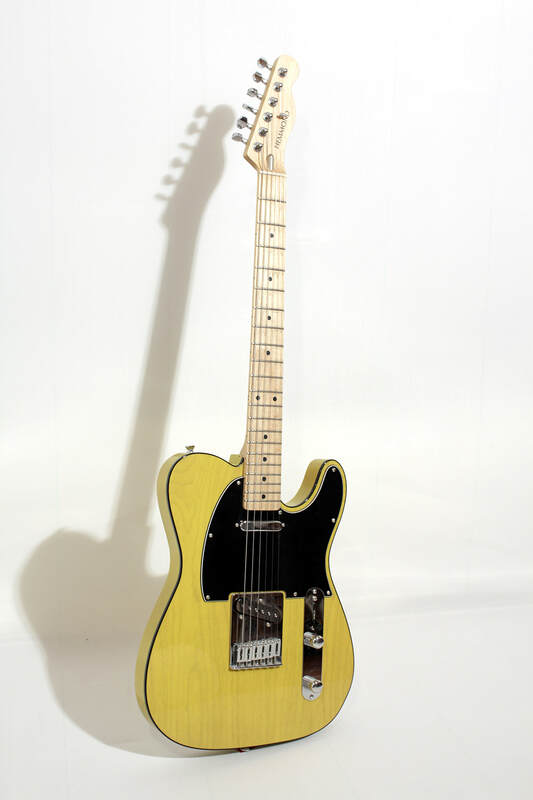 The Telecaster, the first commercially successful electric guitar, dead simple but yet so effective. 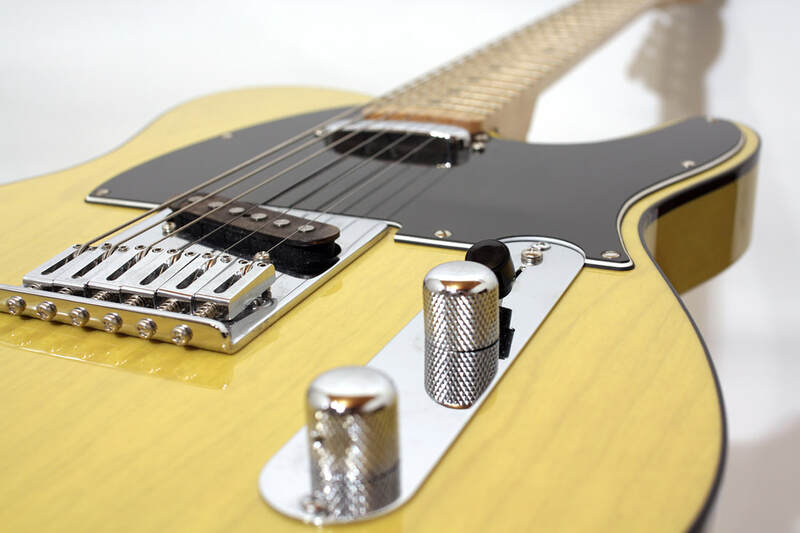 This Tele features hand wound pickups and chrome hardware. 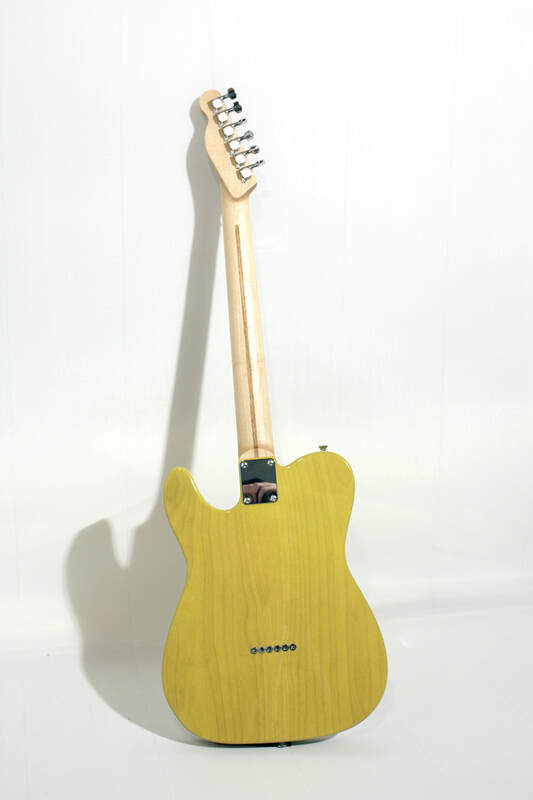 The alder body has a yellow-tinted butterscotch polyurethane finish while the one piece maple neck is finished with satin polyurethane.